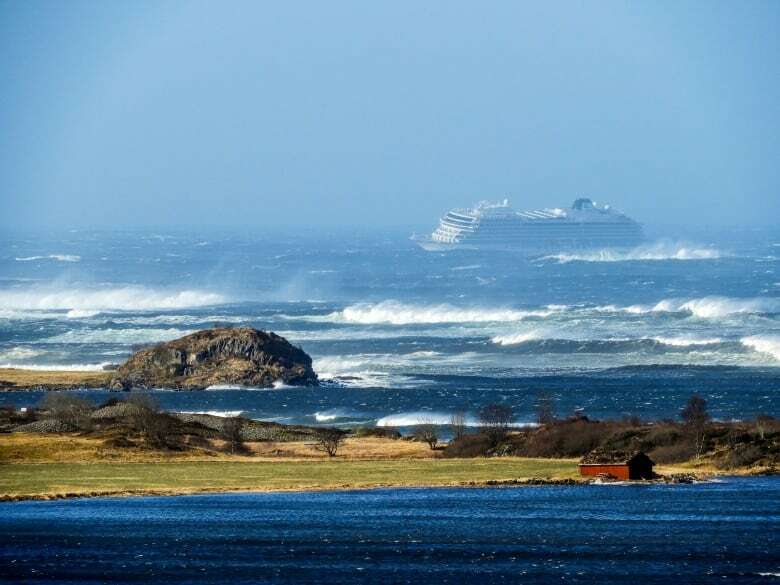 Rescue officials said 479 passengers had been rescued from a disabled cruise ship off Norway’s rocky coast on Sunday, as an intense rescue operation continued to transport hundreds of others still on board. Seventeen people had been sent to hospital, said rescue official Jan Arve Dyrnes. 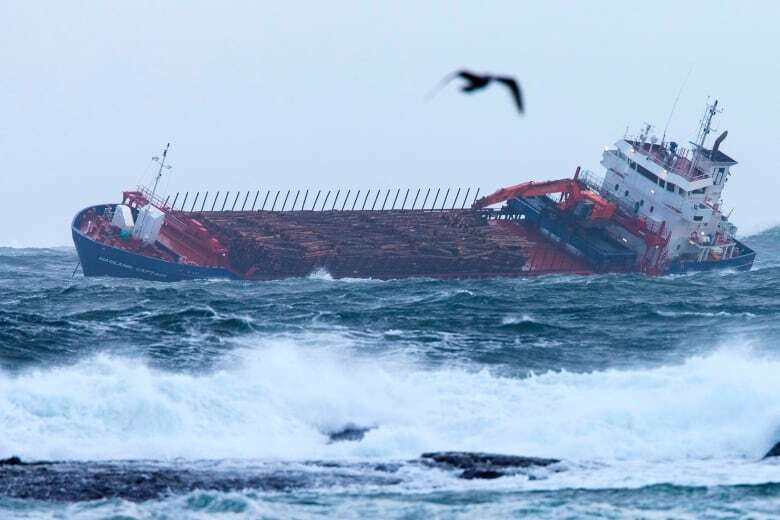 Rescue workers off the western Norwegian coast began the operation to evacuate 1,373 passengers and crew from the Viking Sky by helicopter on Saturday, winching them one-by-one to safety as heaving waves tossed the ship from side to side and high winds battered the operation. By Sunday morning, the airlift was halted as two tugboats started steering the vessel toward the nearest port.